Some of our favorite shops & galleries who exhibit or sell art, design, furniture, vintage pieces or great collectible items in Copenhagen. 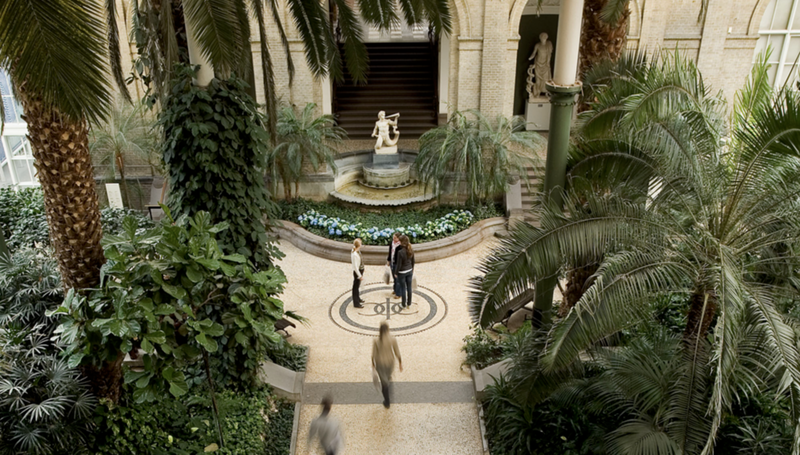 Ny Carlsberg Glyptoteket houses an impressive sculpture collection from Degas to Ancient Civilizations. The winter garden is a magical place for writing and day dreaming, not to be missed it's quite impressive. Louisiana Museum of Modern Art just a short train ride away from city center this waterfront museum has a fantastic permanent collection that plays well with the venue's architecture. 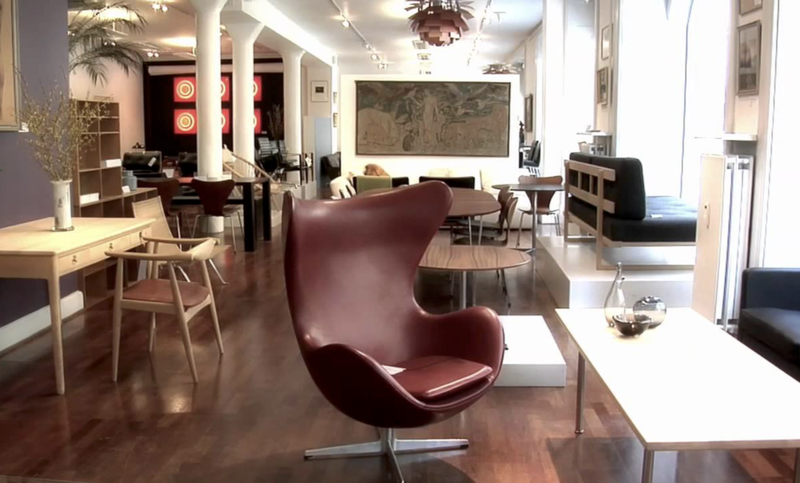 Klassik where you can find furniture by all the iconic Danish designers: Arne Jacobsen, Hans J. Wegner, Kaare Klint and many others. 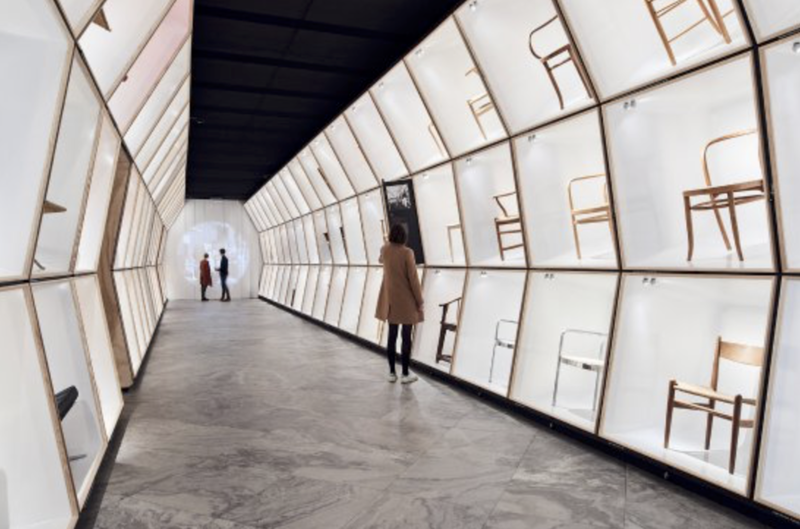 Designmuseum Danmark has a room filled with historically significant chairs you won't want to miss. The museum is dedicated to exhibiting Danish and international industrial design and the applied arts. Frama produces contemporary minimalist Danish design housed in St Paul's Apotek from the 1800s, a stunning location. Frama's candle holders and stoneware pieces are the new design classics. Ordrupgaard right outside Copenhagen, this museum houses a Danish and French art collection, temporary exhibitions in a building extension by the late Zaha Hadid and Finn Juhl's House. Finn Juhl's House is an intimate portrait of the Danish architect and designer's lifestyle, work and passion. etage projects exhibits contemporary designers pushing the boundaries between art and design at a global level. 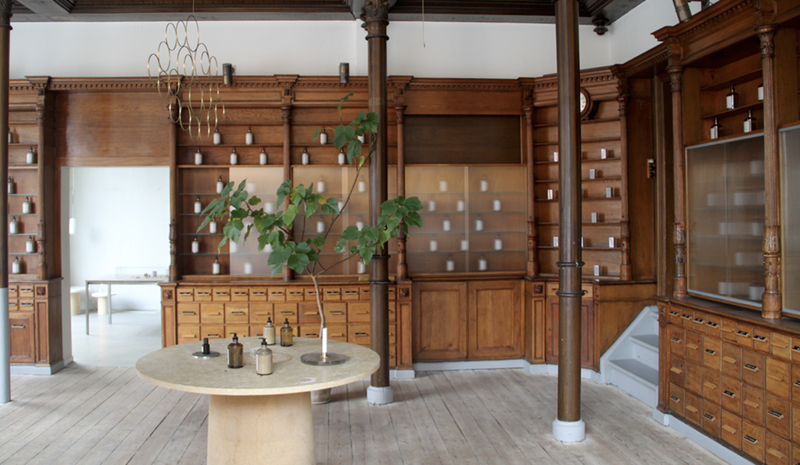 Oliver Gustav Studio is a showroom with an eclectic mix of materials and time periods all while keeping a minimalist Scandinavian aesthetic. Room 58 is a beautiful jewel box of a design gallery staging iconic design pieces by Scandinavian architects. Andersen's the contemporary art gallery represents a great group of both establish and emerging artists worth checking out. Stilleban this little shop is packed with great one of a kind ceramics and other collectible home goods. Illums Bolighus every shopping guide will tell you this is the place for Danish home goods and it is.